In the age of AI, automation and tech disruption across every sector of our present and future economies, the future of work is a crucial consideration for governments, employers, employees, students and our youth alike – it impacts us all. This Spotlight explores the factors that are combining to drastically change how employers select and train their employees, how students and the workforce must embrace lifelong learning, how our educational institutions must approach work-integrated learning, and what roles our governments must play to direct our collective approach to the future of employing, employment and employability. Disruptive technology and rapidly progressing economic power shift from West to East is driving unprecedented disruption in the jobs and skills of the future economy. 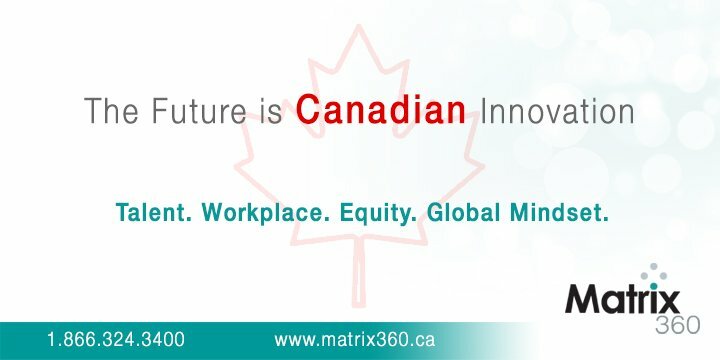 Out of Canada’s 18 million-person workforce, as many as 10 million workers will have to do completely different jobs by 2030. We recommend the creation of individual skills accounts, which allow employers and governments to contribute money towards individuals’ skill development. The government should let the private sector do more on the “work of the future”. It must let companies innovate and test more. 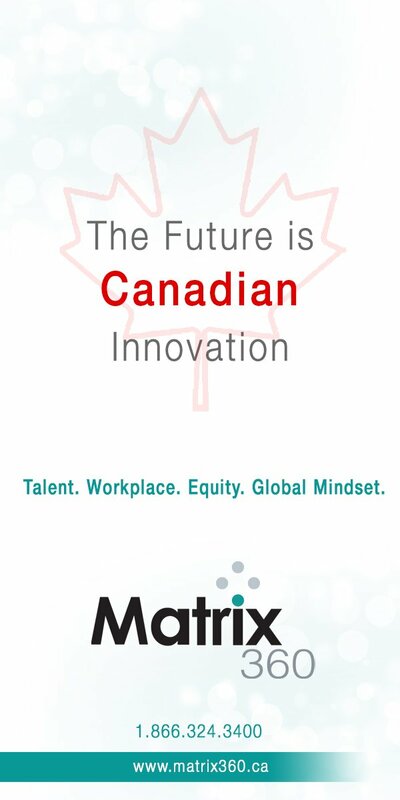 Canada needs a national strategy for work integrated learning that allows for better coordination on employment and skills across provincial borders. In the era of constant disruption, we need to focus on lifelong learning and skill upgrading through better linkages between the private sector and the educational system. We also need to instil a personal sense of responsibility towards continuous learning in current and future workers. Read the full interviews with our expert panel below. "Through all of humanity’s economic shifts, we have underestimated the scope for job creation." "The future of work will be a marriage of human capital and technology capital leveraged with financial capital." "We need better alignment and coordination across provincial borders and across traditionally siloed sectors to tackle employment and skills challenges." "Human resources is not a separate department and needs to be connected to the overall business strategy of every organization."